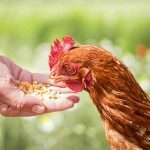 If you are Looking to raise chickens or have chickens already, but don’t want to go out every morning to toss feed on the ground? 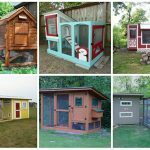 Maybe you need an easier method that requires building a homemade chicken feeder. 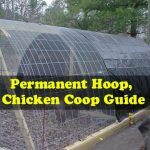 This is similar to the gravity feeders you see for pets but is specifically for chickens and is great to have in your chicken coop. 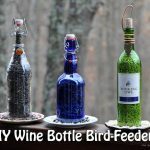 Made out of PVC so it is inexpensive, Prep For SHTF will show you step by step how to make this awesome feeder at home! It holds 10 lbs. 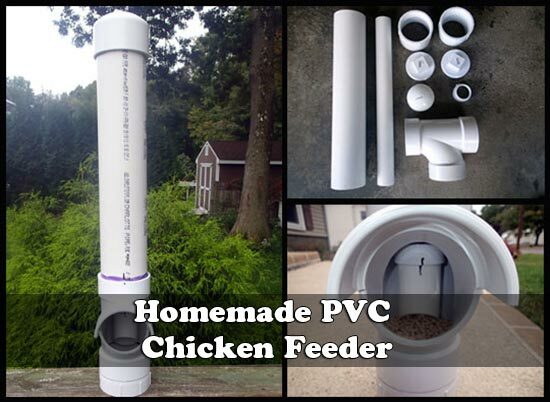 of feed but if you use a longer piece of PVC it could hold a lot more or even building a holding tank at the top. 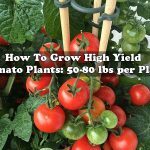 Check out this article by clicking the link below to read this article.